Property managers and landlords can feel confident that their sensitive data and secure files are safe from computer hackers when using a secure cloud-based software, like Rentec Direct, for their real estate business. In light of the recent ransomware cyber attack, which authorities are citing as the world’s biggest cyberattack ever, everyone needs to evaluate how their personal and professional files are stored and maintained. Unsecure systems are vulnerable to hackers who will access your sensitive data and use it against you. If a company or person had files stored on their computer, the ransomware virus prevented you from being able to access those files until you paid the ransom. For a property manager who keeps his business data on his computer, like tenant information, accounts, ledgers, or rent payment notes stored in Excel, he would be forced to halt his workday in order to find an alternative way to continue operating. Besides disrupting a rental manager’s workflow, a cyber attack has additional damaging repercussions. 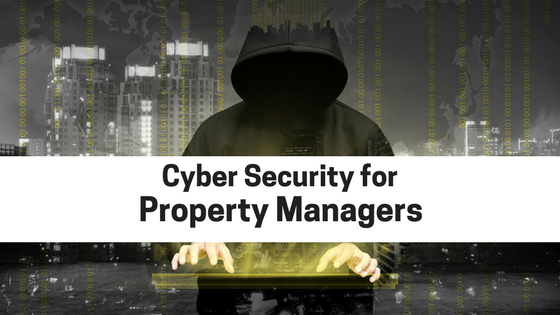 Property managers have access to highly sensitive personal data from their renters, that they are professionally obligated to keep safe and secure. So it is extra important for property managers and landlords to use the most secure system possible, to keep their tenant information and business records safe, and keep their operations going smoothly. The ransomware attack prevented access to hard files stored on a computer, through a Microsoft vulnerability. Cloud-based software and storage were not at risk to this ransomware attack. Cloud-based software is more secure than installed software or files saved to your computer. So even if your computer was vulnerable and fell into the ransomware attack, since Rentec Direct stores all your files securely in the cloud, your sensitive tenant and account information was not accessible to these ransomware attackers. You’d be able to access your software and files from another device and continue your day-to-day operations. How does Rentec Direct keeps its system extremely secure? To ensure that your data is protected, Rentec Direct is always reviewing the most recent security practices and making sure to be alert of any possible security threats that may be sweeping the nation. This online solution is much more reliable and safer than a physical workstation or home PC. Servers are backed up on and off site with redundant copies at each location. User error can result in incomplete or non-existent backups. Home or office use hardware and hard drives can and do routinely fail. Rentec’s servers are frequently backed up. On top of the many layers of redundancy we incorporate to ensure 100% uptime, we also backup frequently both on-site as well as off-site to ensure maximum reliability in the event of a catastrophic failure. Rentec uses high-reliability enterprise grade hardware and software. Enterprise grade hardware and software provide a higher level of reliability than typical workstation class hardware. This keeps our system online and running error free. We also employ technologies such as RAID (hard drive mirroring), replication, load balancing, and other high tech methods to ensure 100% uptime. 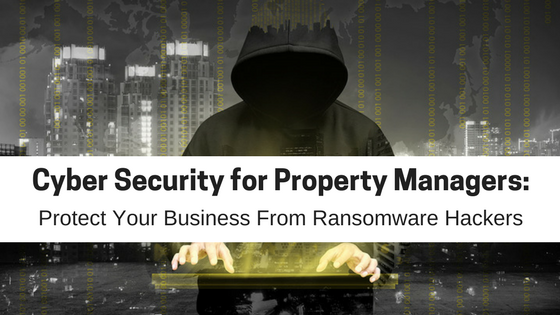 Rentec Direct recognizes that data security is an important and necessary part of a property manager’s responsibilities and provides the best tools for real estate professionals to protect their business, clients and tenants. What type of professional records do property managers need to securely store? Renter Information – Property managers keep records of their tenant’s renter applications, which can contain social security numbers, birthdates, addresses, bank information and other personal data. Most state laws actually require that rental owners and managers keep rental applications for all applicants, not just tenants, for 4-7 years. The idea is that a landlord needs to be able to have records to protect himself against any legal proceedings throughout the statute of limitations. Rental applications serve as a starting point to defend yourself against discrimination claims and illegal access to credit report inquiries. 4-7 years can add up to dozens or hundreds of rental applications and renter data that needs to be safely secured. Owner Files – If you provide property management services for owners, you will need to keep records of your management agreements, any property files listed below, and payment records related to rental income, management fees, or property maintenance. Property Files – Depending if you own rental property or simply manage rental properties for other owners, your record retention requirements regarding property files may be different. Vendor Files – property managers and landlords work with all sorts of vendors related to their properties and business. 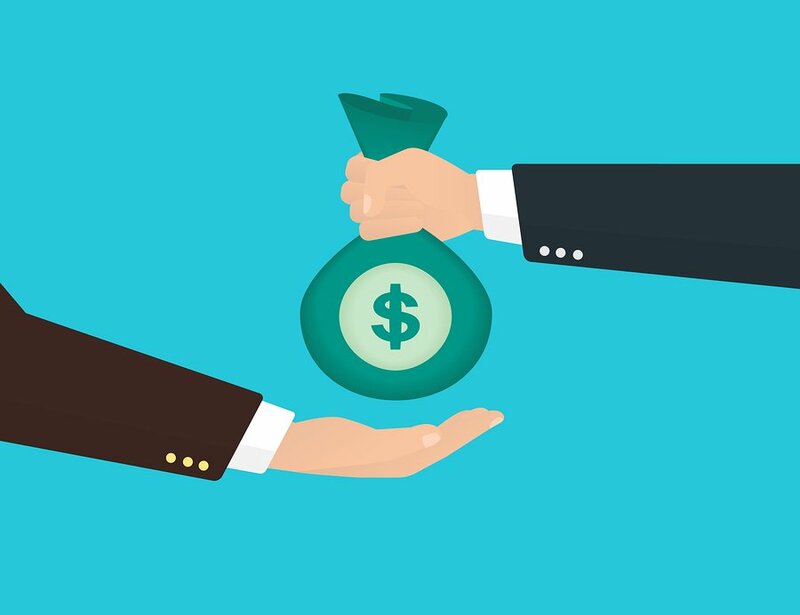 Organizing and storing vendor files appropriately will help you come tax time when submitting your 1099-MISC documents and if a dispute ever arises. Financial Records – Whether you manage your own rental properties or provide property management services for your owners, maintaining proper financial records is important for completing your tax appropriately every year, ensuring proper trust accounting compliance, and surviving an audit. Business Documents – Maintaining files that relate specifically to structure of your property management business are essential for ensuring legal compliance, securing new clients, or surviving an audit. If you lost access to these files or records, how long would it take you to be up and running again? Businesses like Fedex and some U.K. hospitals lost access to their computer system during the ransomware attack. What was the ransomware cyberattack called and why did it happen? According to CNN, “the ransomware, called WannaCry, locks down files on an infected computer and asks the computer’s administrator to pay in order to regain control of them. The exploit was leaked last month as part of a trove of NSA spy tools. Learn how individuals can protect their computers from ransomware. Ransomware is just type of cyber attack vulnerable parties may encounter. Other types of cyber attacks can include social engineering, malware, phishing, mining cryptocurrencies viruses, AI-powered attacks, Denial-of-Service Attacks (DDoS), and session hijacking. Bill Jefferson from Top VPN Canada provides a solid break down of some of these cyber attacks in his article, The Most Common Types of Cyber Security Attacks, in an effort to help everyone stay informed and protected. Rentec Direct values security and wants to ensure our clients that we take every possible measure to protect their information and stored data within the software. We understand that our clients handle highly sensitive information about their owners, tenants and properties for their property management business. Rentec Direct also understands the imporance of accessibility to your business records and important files. Rentec Direct typically reports between a 99.99%-100% uptime every month. Maintaining a 100% uptime means you were able to access tenant screening reports, market vacancies, receive online rent payments, process leases, follow up on maintenance requests, and complete accounting tasks. To make certain that your data is always protected, Rentec Direct constantly reviews our security practices and subscribes to security lists to stay apprised of any and all possible vulnerabilities and security threats in our industry. 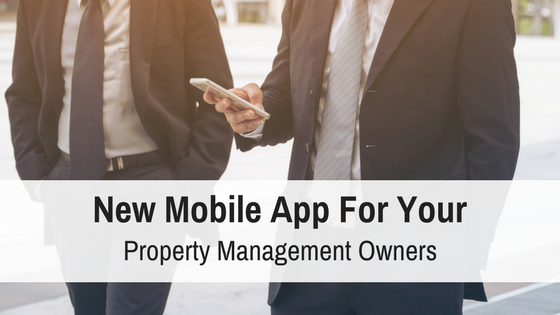 Attention Property Managers! What Are Trust Accounts? Hello, Thanks for post, such wonderful information. Keep up the great work. 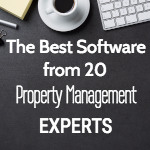 Can you give me a information about real estate management software? 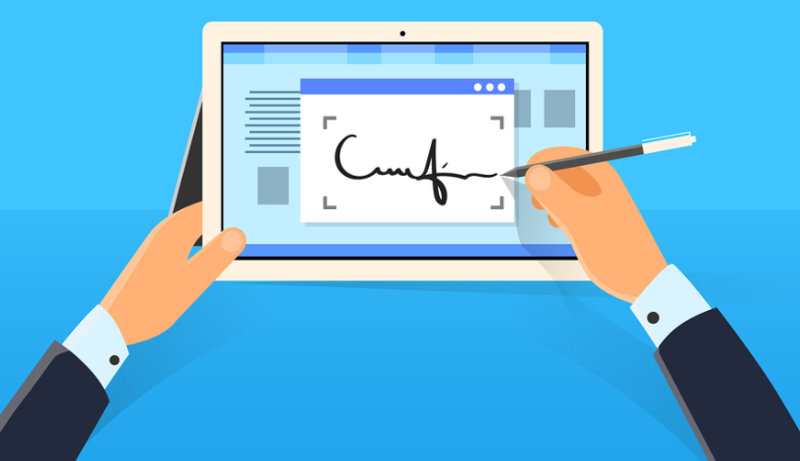 We would love to talk you and share everything we need to know about real estate software. You can call our team at (800)881-5139 or email info@rentecdirect.com.